The most luscious of all events. 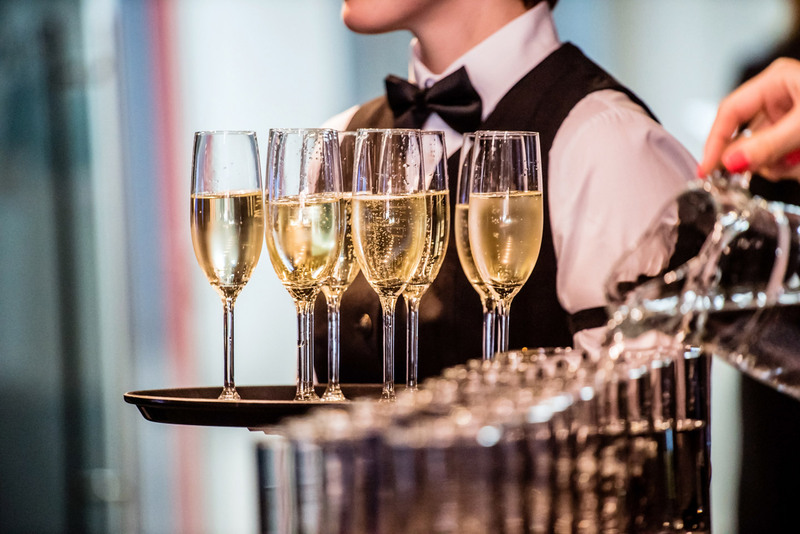 Your cocktail party can be designed to suit whatever style you require – from formal and elegant to jet set, fresh and funky. 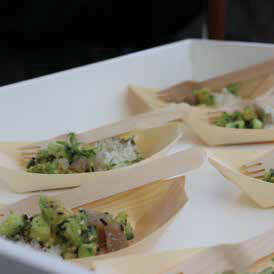 Urban Gourmet will help you curate a gorgeous event to ensure long lasting and wonderful memories. 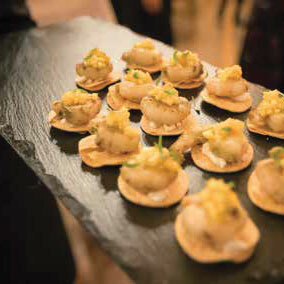 We delight in the creation of beautiful canapés and cocktail food. 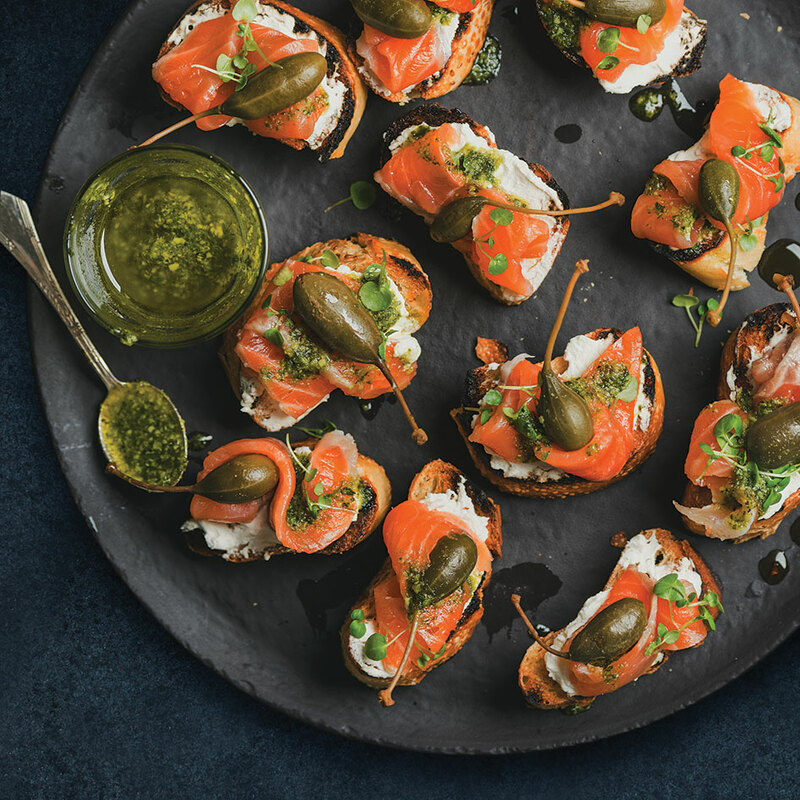 Lovingly crafted, delicious seasonal fare is designed with socialising in mind – sensational to the taste, bite sized finger food or fork and walk to enable the perfect combination of conversation and savouring the taste. Urban Gourmet provides multiple beverage options – from bubbles, wine and beer – to celebrated cocktails using the freshest ingredients. Packages are available, or full beverage lists enabling pay by consumption. Your onsite event catering manager will create a seamless event that allows you to do nothing but enjoy the total event experience.